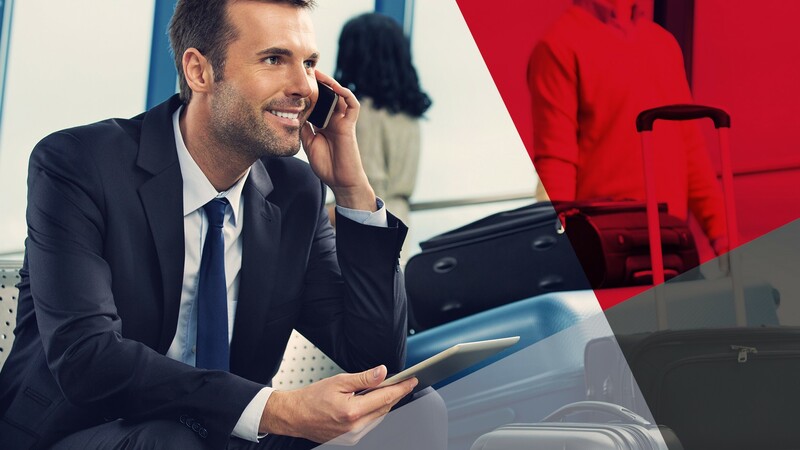 Travel | Corporate Payments | Solutions | WEX Inc.
WEX uses virtual payments to streamline and automate international and domestic supplier payments for some of the world’s largest online travel agencies, travel agents, and travel companies. Save money on international payments, reduce accounting workload, and improve relationships with suppliers—such as hotels, car rentals, tour operators, and destination service providers. We’ll help you optimize cash flow, reduce fraud, improve efficiency, and eliminate exchange rate fluctuation risk—giving you the opportunity to earn money back on payments made. Virtual card numbers are a globally accepted payment method without any new hardware or software requirements for you or your suppliers—making payments easy for everyone. Get started with a straightforward integration with your existing system. 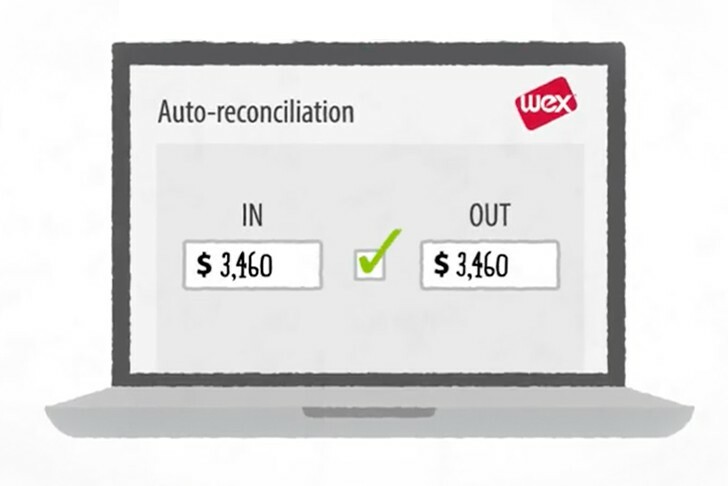 Streamline and automate the payment reconciliation process. Create travel booking payments and apply authorization controls in real time. Single-use card numbers combined with customizable controls over when, where and by whom a payment can be accepted help protect your business against risk of fraud and misuse. Save up to 3% on international payments by avoiding exchange rate markups and cross-currency fees—and reduce resource requirements in your accounts payable department with virtual payments. Earn revenue share for making payments—and access dynamic pricing from your suppliers in return for real-time payments. 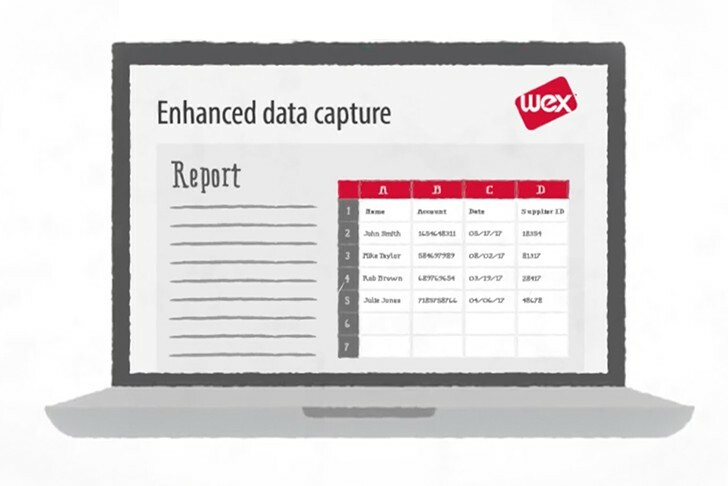 Enable compliance with configurable business rules and approved workflows. Reduce costs, mitigate risk, streamline processes, and generate revenue with WEX electronic payment solutions—a seamless approach to the procure-to-pay process. WEX virtual payments simplify the payment process with efficient automated workflow—so you can reduce workload, improve productivity, and increase savings.